In his debut podcast, Washington Examiner Chief Political Correspondent Byron York sits down with Devin Nunes to discuss the status of the House Intelligence Committee investigation into collusion, why the FISA applications ought to be declassified, when and if the the Mueller Report will be issued, and life in the minority. 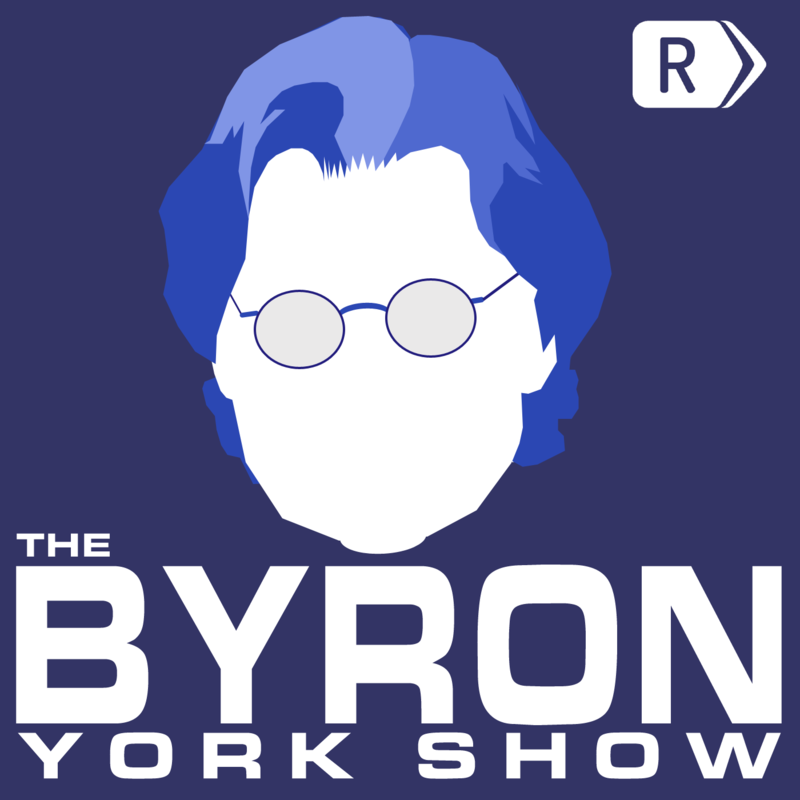 Subscribe to The Byron York Show in iTunes (and leave a 5-star review, please! ), or by RSS feed. For all our podcasts in one place, subscribe to the Ricochet Audio Network Superfeed in iTunes or by RSS feed. 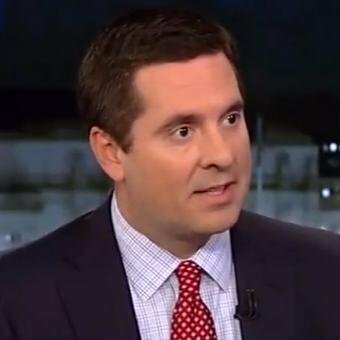 Please thank Congressman Nunes for his courage, prescience and patriotism! On Monday, Nunes’ spokesman confirmed that the chairman met with a source at the White House grounds to look at reports. He’s now under criticism for failing to tell the top Democrat on the intelligence committee about his White House visit, which Trump used to vindicate his claim that President Barack Obama had ordered surveillance on Trump Tower. I was really looking forward to this podcast, and I wasn’t disappointed in the least. Nunes gave a very credible description of the current situation with regards to the origins of the Russia Collusion conspiracy and the manner in which the Democrats have conspired and colluded to overturn the 2016 election results. I doubt that it will ever happen, but I would love to see indictments of the top players in that conspiracy and a complete description of their activities made public. Dirty tricks is an old tactic, but they went way over the line and have continued to do more since then. The corruption of the Democrat party is appalling. They aren’t the loyal opposition. They are a horde of patently dishonest ideologues willing to do anything to bring about a leftist revolution. This is no longer your grandfather’s Democrat party. John Kennedy, Harry Truman, and, indeed, Franklin Roosevelt would not recognize these conniving leftists as inheritors of their legacy. I think that the detractors of President Trump within the GOP should read (multiple times) and reflect deeply on this paragraph. Well said sir! Thank you for this most illuminating discussion with Rep. Nunes. It’s a sad state of affairs that we find ourselves in when we find it’s no longer possible to trust the law enforcement agencies at the very top. Jonah Goldberg would not approve of this podcast. Actually, he’d be fine with it. Yay! I have been waiting and looking for this since the Yeti first mentioned it. It lives up to expectations. Correct, Jonah would not be able to handle this podcast because as always, Byron is cool, calm, rational, and completely professional. So glad he has a podcast now because I have stopped listening to the always-predictable Remnant, et al. Not a fan of the nostrils. Not entirely sure, but that logo reminds me of Ford Prefect from the old Hitchhiker’s Guide TV series. Agree with all three points, @Mendel, especially the insightful nostrils take. If nostrils are depicted, so must a mouth be. No mouth? Then no nostrils. This is important. @EJHill, the nostrils nitpicking (no pun intended) is done with love and in the following context: your artwork is one of Ricochet’s great assets!! I don’t know. JPod made a remark against Molly Hemingway and Bryon in the latest Commentary podcast, although he is starting to accept their “deep state” claims. Of course he would be. Byron is doing the work that Jonah refuses to do. Greatly enjoyed the podcast. I could likely listen to Rep Nunes every week. I am looking forward to the next episode. Its actually really disgusting the lack of candor from the media as it comes to Trump. One example would be the John Sullivan article from The Hill that revealed that Bruce Ohr told Justice and the FBI that the Steele dossier was oppo research and likely unreliable from day 1. Instead we get breathless coverage of Michael Cohen not paying a contractor what he promised to rig some online polls. Just heard the podcast, excellent! 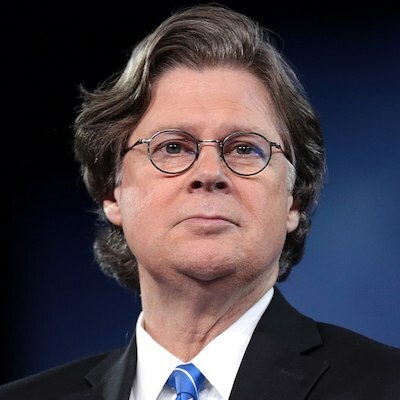 Byron York is a columnist for the Washington Examiner and a Fox News contributor. Devin Nunes has been member of Congress since 2003. He represents California's 22nd congressional district.